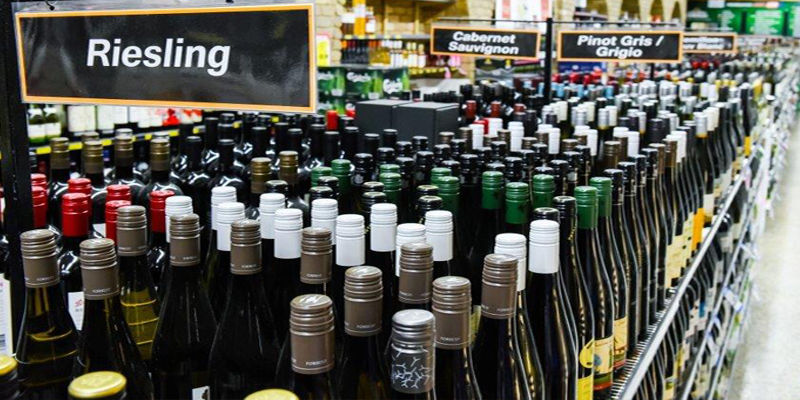 At Piedimonte’s Supermarkets Liquor, you’ll be impressed with our wide range of local and imported wines from canti region and beers from all over the world. We also provide free glass hire. Bags of ice and home delivery can easily be arranged. Piedimonte’s liquor store caters for all your functions – large or small. We have an extensive range of beers, spirits, boutique wines and liqueurs. We also provide free glass hire and even home delivery can be arranged. Speak to our Liquor team today and get your party started in the best way.